Overlooking the beautiful Confederation Park, this hotel is only one block from the historic Rideau Canal, which in the winter becomes the world's longest skating rink. The well-located property is also not far from Parliament Hill, Canada's National Gallery, museums and further attractions, making it a great base for exploring the city. The town and tourist centres, as well as an array of restaurants, bars and nightclubs, are only a short walk from the establishment. Guests with disabilities are not only welcomed at this hotel, but their needs are also thoughtfully considered, as 2 of the rooms are wheelchair-accessible. The elegant rooms come with a spacious en-suite bathroom, a lounge area and a terrace as standard. Bus/Train station - 4.500 Km. Nearest Bus / Metro Stop - 0.025 Km. Entertainment Area - 1.700 Km. Wired and wireless high-speed Internet included, TORLYS EverWood flooring in all rooms and suites. Full kitchen studio and suites, Cafe 1274, parking included, mini refrigerator and microwave in all rooms, studio and suites to suit corporate travelers, families and long term guests. We are centrally located between downtown Ottawa, Ottawa Airport and Bells Corners/Kanata. 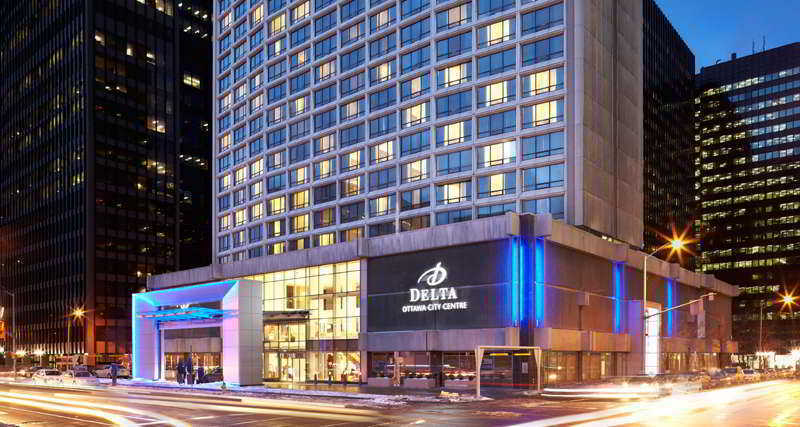 Surround yourself with the excitement of the city at this Ottawa hotel where convenience and luxury comes face to face with affordability. This Ottawa Hospital hotel is happy to welcome guests in town for the nearby clinics, specialists and care. 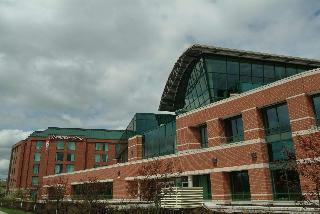 Hospital patients and corporate travelers alike delight in the fantastic location of this Ottawa hotel. Sports groups, wedding groups and groups for capital tours are all regular guests. An Ottawa corporate travel hotel doesn't have to be expensive. We're very close to downtown and the expressway is only one block away. 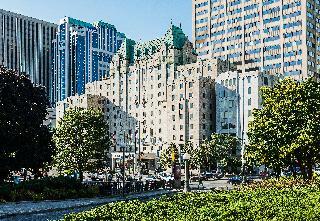 Whether you're in town for the Tulip Festival or Winterlude, having a fabulous location is essential. 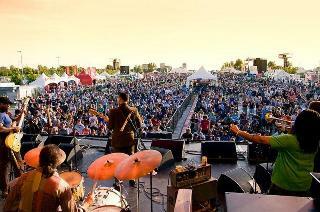 You can easily spend days checking out the fantastic local attractions near this Ottawa hotel. Visit the Parliament Building for the changing of the guard. Museums and art galleries abound. This Dows Lake hotel is in the perfect place to allow for walking tours, strolling through shops and exploring local cuisine. Enjoy the Ottawa River Parkway scenic drive or Queen Elizabeth Drive scenic route to really indulge in the natural beauty. Check out the Museum of Civilization, home of the RCMP (Royal Canadian Mountain Police) Musical Ride and the National Aviation Museum for a real treat. Carleton University, Royal Ottawa Hospital, and the University of Ottawa Heart Institute are also in the neighborhood. Ottawa golf courses, Britannia Golf Club and the Arboretum are a must see. Book your next stay at Best Western Plus Ottawa City Centre and leave the rest to us!